Aastha plays a key role in shaping long-term growth strategies for Digicred Technologies. She has over 8 years of experience dedicated to the development & execution of organisational projects designed in collaboration with the C-suite. She is just as likely to shake up internal workflows as she is to develop data-driven strategies. Aastha has a proven track record of delivering innovative marketing programs that accelerate growth, increase demand and maximise brand footprint. 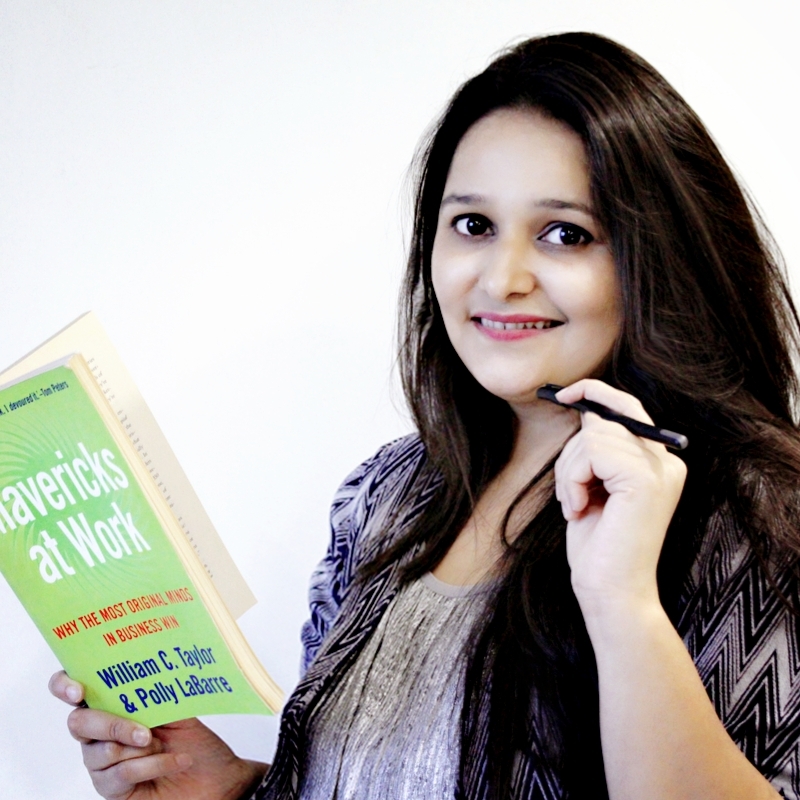 Aastha graduated with a Masters degree in Entrepreneurship from Tata Institute of Social Sciences in 2010. She then spent many years working at international brands like The Body Shop & Avon before deciding to concentrate all her attention to Veris. Campaigns designed by her have won many prestigious awards over the span of her career as a marketer.